The eight bedrooms open off one central landing, and all have their own balcony and modern en suite shower and wc. The attractive open-plan living/dining-room sets the scene for a convivial chalet atmosphere. 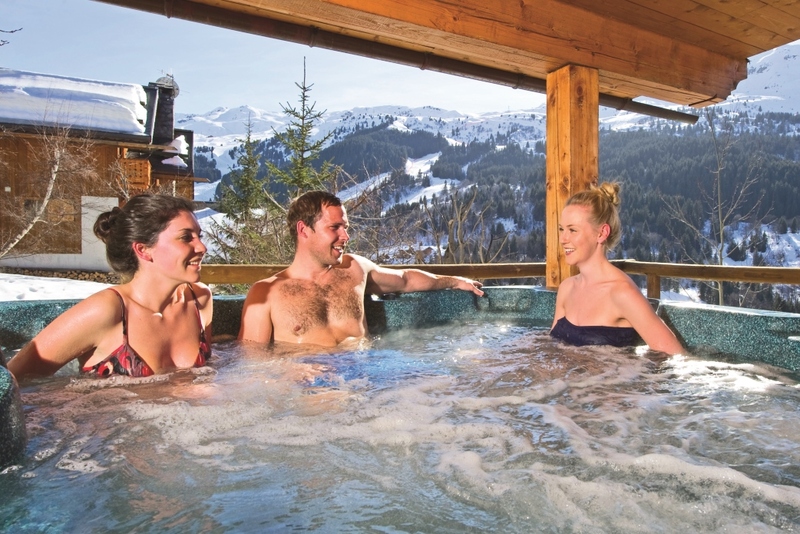 Skiers will delight in the chalet’s own sauna, where tired muscles can be gently eased. 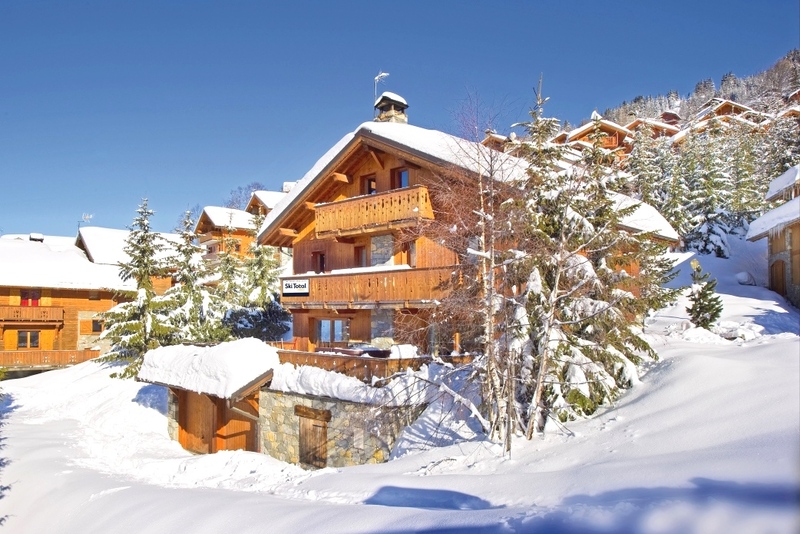 Situated just above Chalet L'Ancolie, Méribel Centre and the pistes and ski-lifts are approximately 10 minutes’ walk away.